The heated outburst came from an alarmed conservative Presbyterian pastor who, with a larger group of pastors, had gathered to discuss gender and the church. He was objecting to the need to reexamine something as basic as what it means to be male or female and attempting to shut the whole discussion down. For some evangelicals, rethinking gender roles is terribly disconcerting. It seems to threaten the very foundations of Christian orthodoxy. Yet the issue isn’t going away. 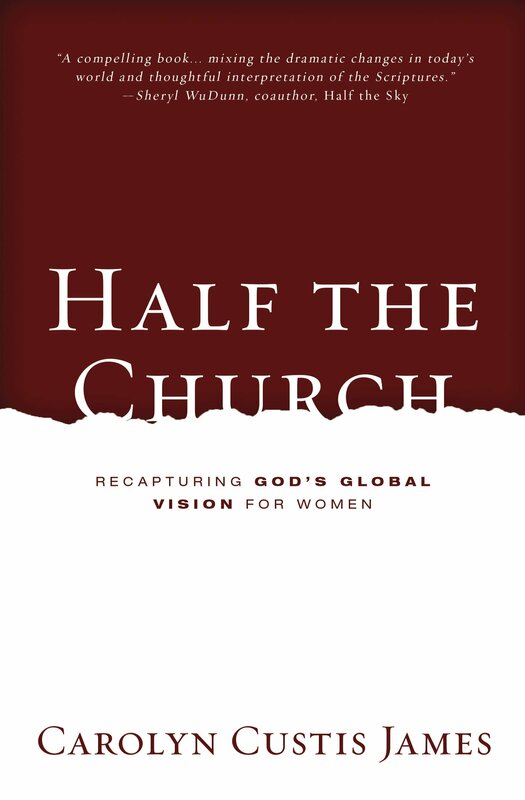 To the contrary, more and more Christian women and men are realizing that the church’s current discussion of gender is inadequate for the realities and contingencies we face in a fallen world. It tends to narrow what is properly a global discussion to focus on a predominately white, western, prosperous, educated, heterosexual demographic. It fails to affirm the diversity of human lives within that demographic or to acknowledge that the experiences of people of different economics, ethnicities, cultures, circumstances, or eras are not all the same. It doesn’t free us to embrace our circumstances, disappointments, gifting, and opportunities and to do wholeheartedly whatever God is calling us to do. 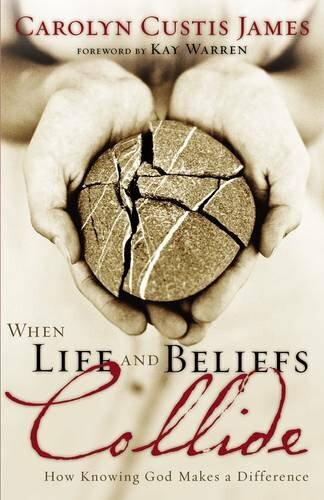 The result is a set of conclusions presumed to be biblical that are simply unworkable for countless lives. We need to be asking new and deeper questions—beyond roles and rules and who leads and who follows. Probably no discussion is more urgent in the twenty-first century than the question of what it means to live as male and female in God’s world. 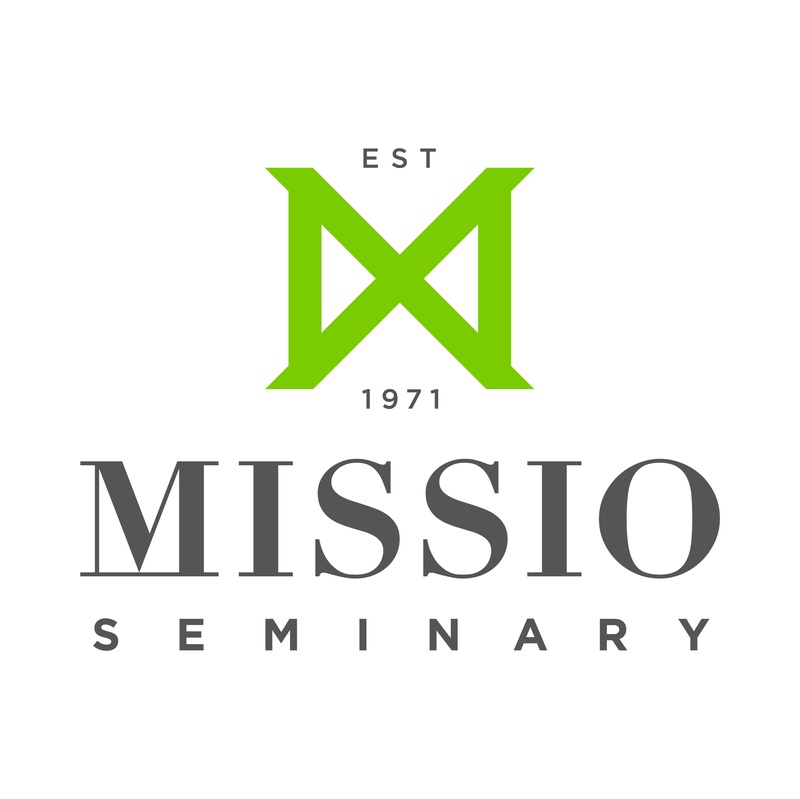 The stakes are high in our willingness to engage—for women and for men, as well as for the mission of the church. That pastor’s protest was an early warning that the questions I was raising in my ministry and writings were going to encounter resistance. So I was not a little surprised to discover an ally in author Paul Young, best known for his NYTimes bestseller The Shack. In a bold article entitled, “Why We Need to Rethink Gender Roles,” Young introduces his latest novel, Eve, by venturing into this perilous zone. He believes we’ve been asking the wrong question. 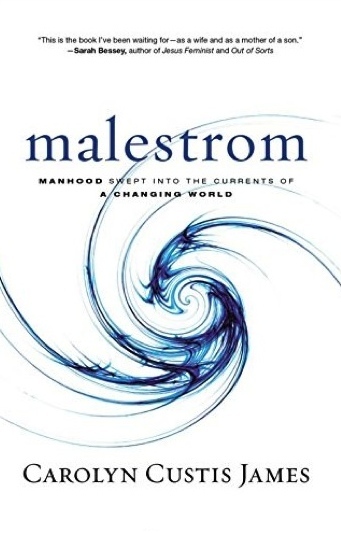 “We need to start with a different one, beyond what it means to be a man or a woman. Although I have yet to read Young’s latest novel, I hope his thesis gains traction with readers. A lot is riding our willingness to engage an issue that profoundly impacts every one of us—including the protesting pastor. 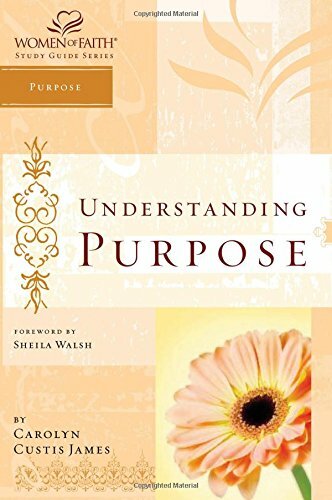 Failure to re-open the discussion—to ask the new hard and unsettling questions and move the discussion into the global arena—is for the church to abdicate her prophetic voice in a world that is searching for answers and where other voices are speaking powerfully into that void. 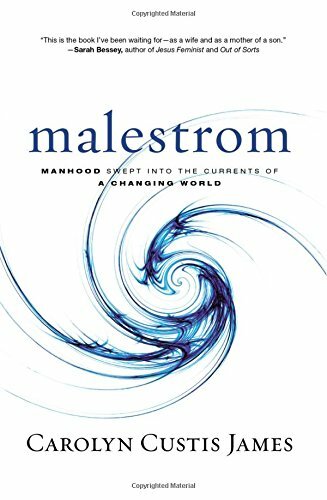 This is the challenge I’m raising in my work—most recently for men and boys in Malestrom: Manhood Swept into the Currents of a Changing World and prior to that for women and girls in Half the Church: Recapturing God’s Global Vision for Women. 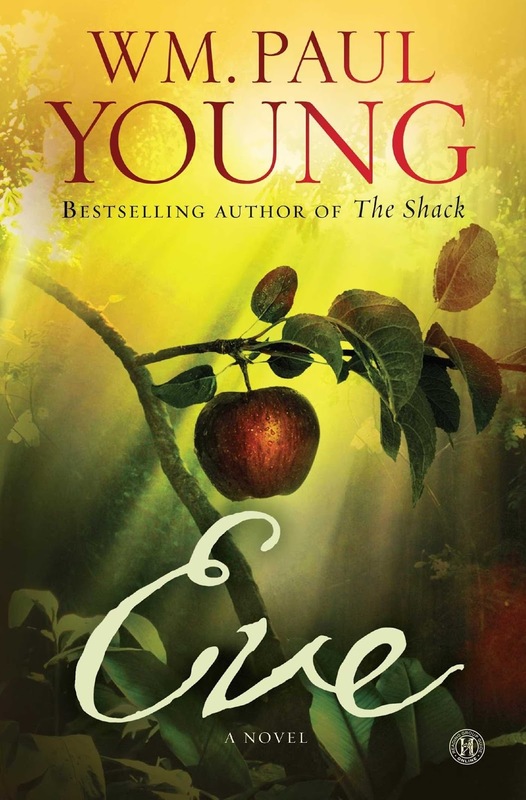 I look forward to reading Paul Young’s new book; loved The Shack. Your review brings a breath of fresh air into what seems at times a very stagnant conversation. Just found your blog. 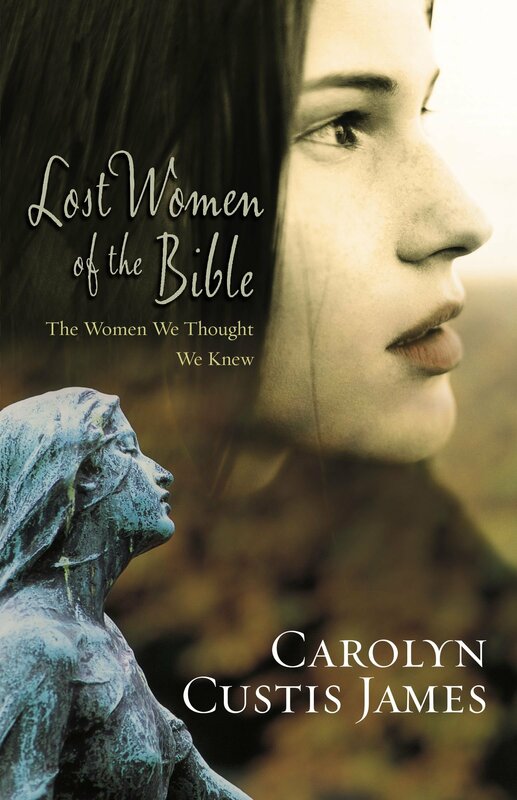 Your book about lost women of the Bible changed my life. Please keep blogging and writing, I have so many questions about stuff the Bible says about women. 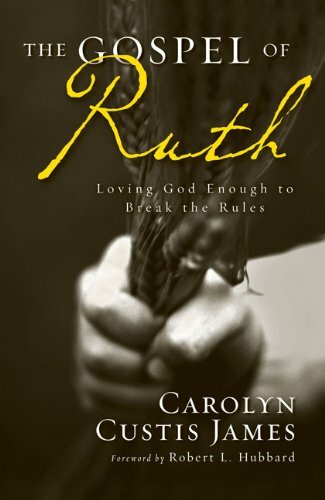 I just bought Half the Church and am looking forward to reading it. Thank you so much!